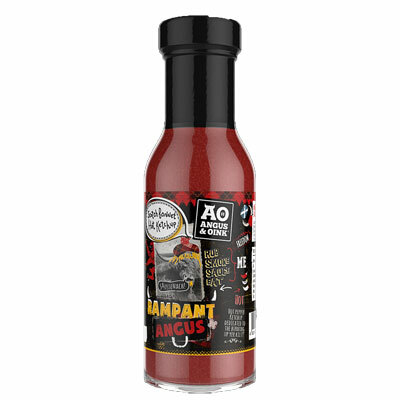 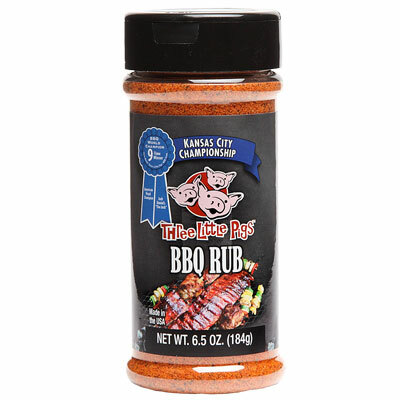 You don't win BBQ Championships without knowing a thing or two about seasoning meat. 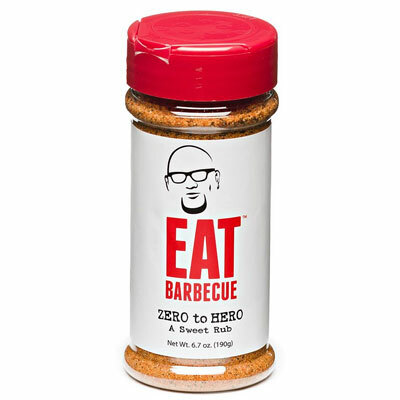 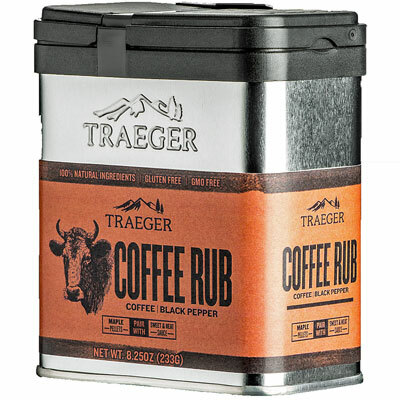 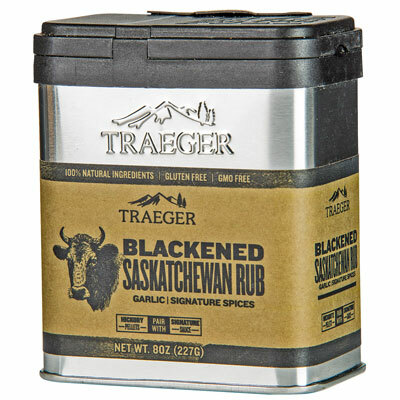 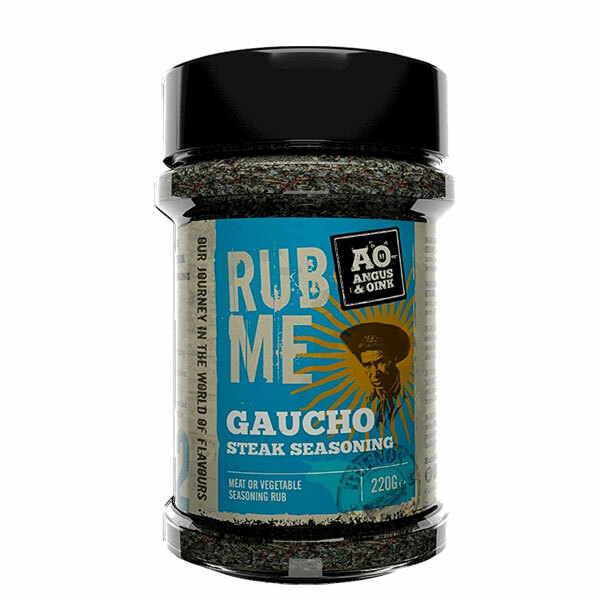 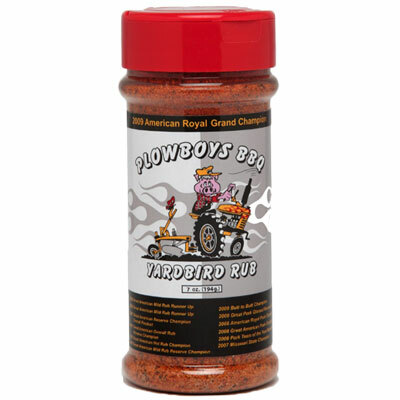 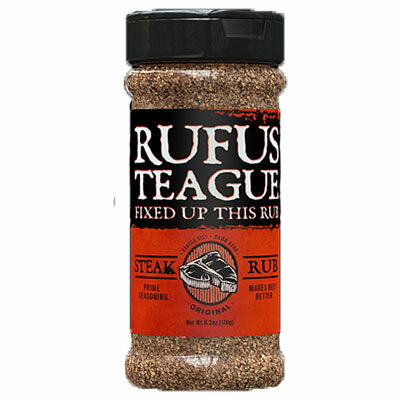 This rub has it all, flavour, balance, sweetness and a nice little kick at the end. 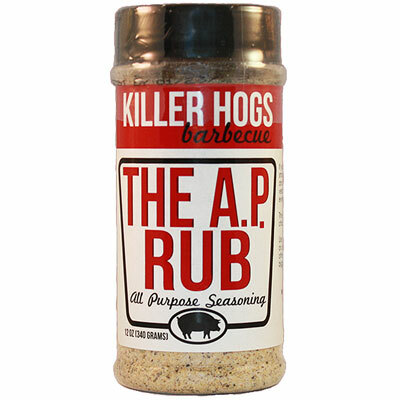 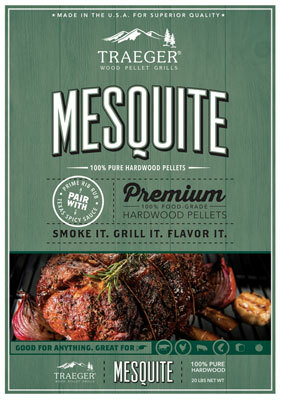 That's why this rub is one of the best BBQ rubs available. 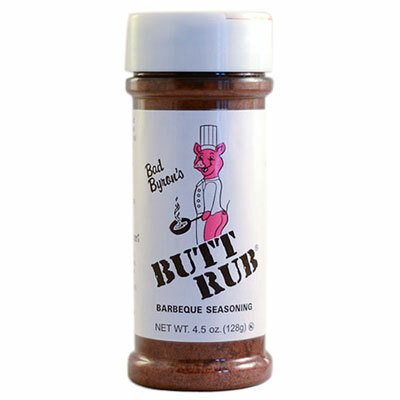 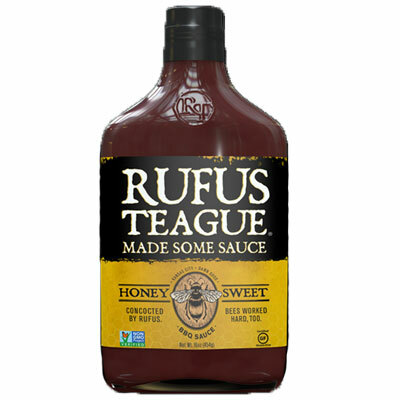 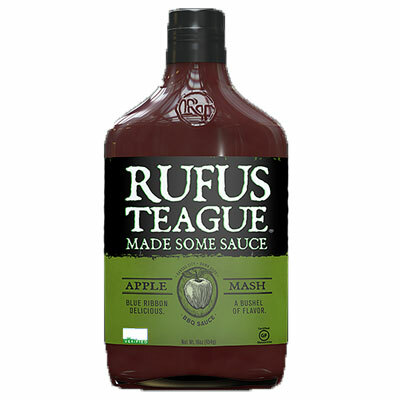 Perfect with Pork, Poultry and Beef. 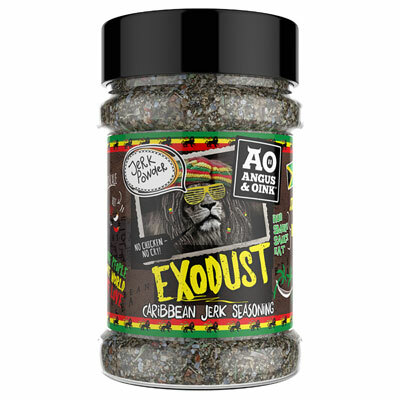 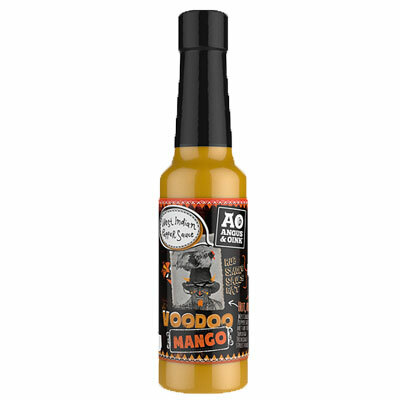 Ingredients: Brown sugar, sugar, salt, paprika, spices including chili pepper, evaporated cane juice, dehydrated garlic and orange peel, onion powder, monosodium glutamate, mustard flour, extractives of paprika (colour), dill weed, turmeric (colour) and natural flavour. 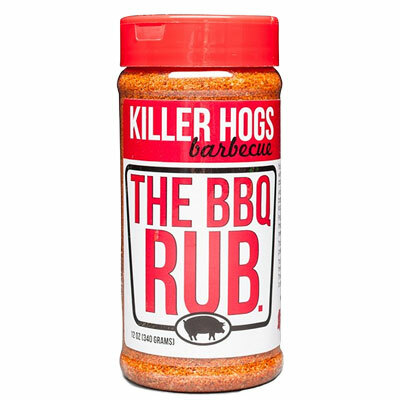 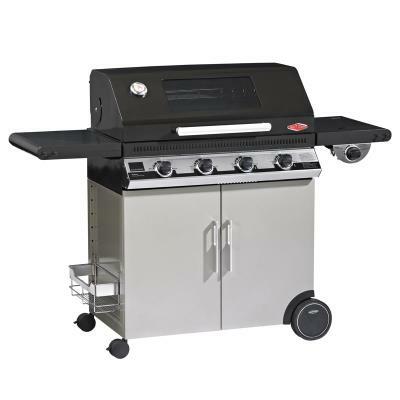 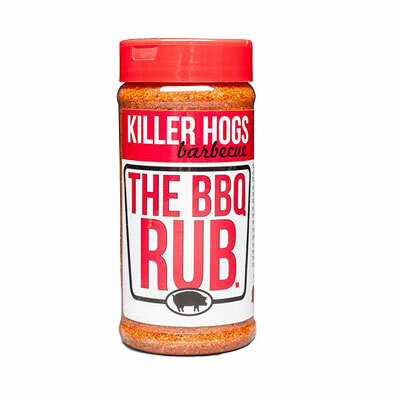 Please note that, according to the manufacturer, some Killer Hogs BBQ products should have a Best Buy Date which is 24 months after the date of manufacture. 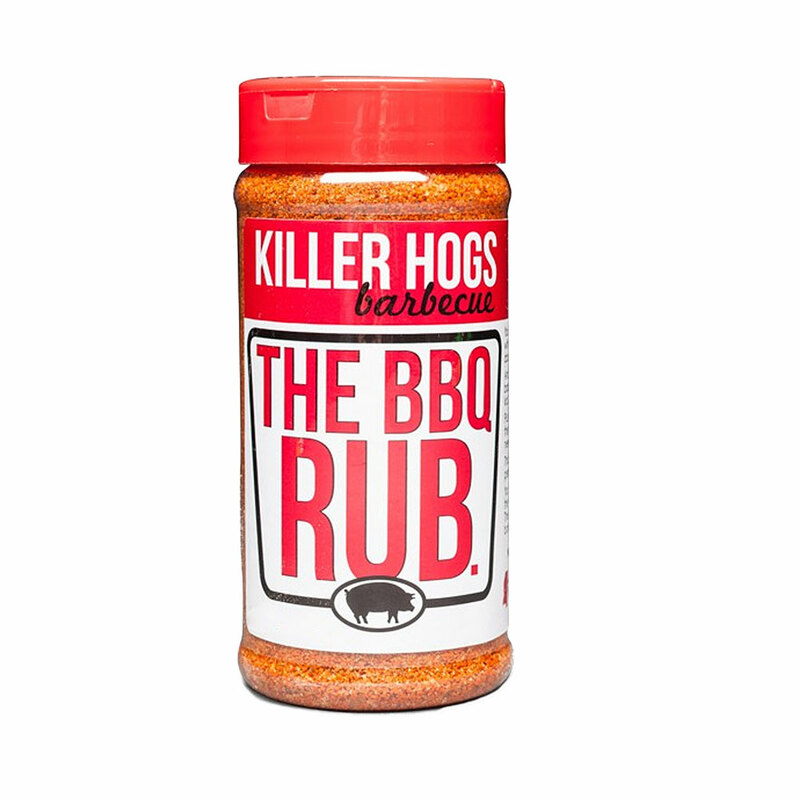 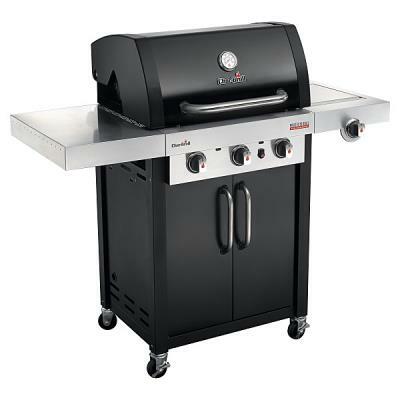 However, due to Mississippi State Law, some Killer Hogs BBQ products are only allowed to have a Best Buy Date which is 12 months after the date of manufacture. 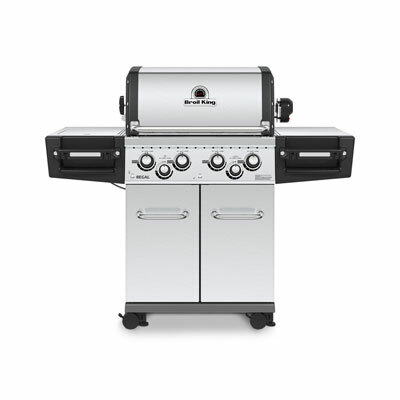 Therefore, please add 12 months to the Best Buy Date shown on the container.